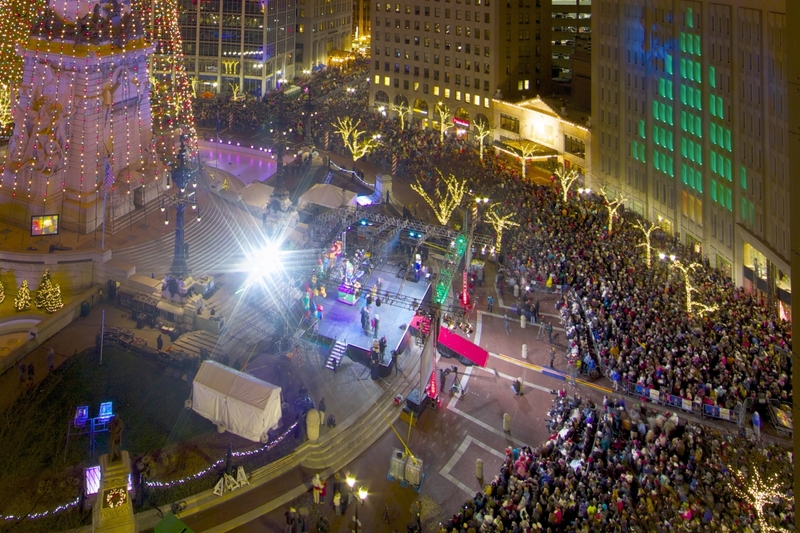 Our beloved Monument Circle is the true heart of Downtown Indianapolis. 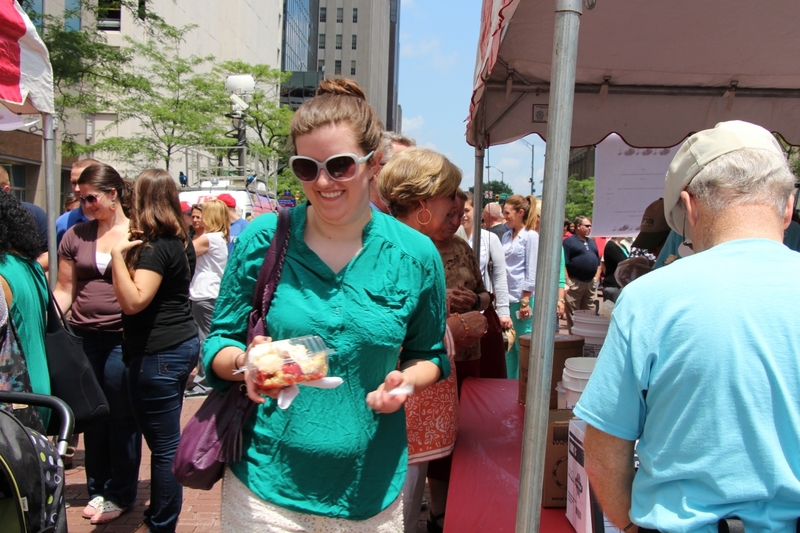 Often filled with life on the lunch hour or during one of the many events that happen year round, it's truly a must-see for anyone visiting the Circle City. Check out the observation deck at the top of Soldiers and Sailors Monument. Admission is Free if you walk the stairs or $2 to take the elevator ($1 for kids age 6 - 18). 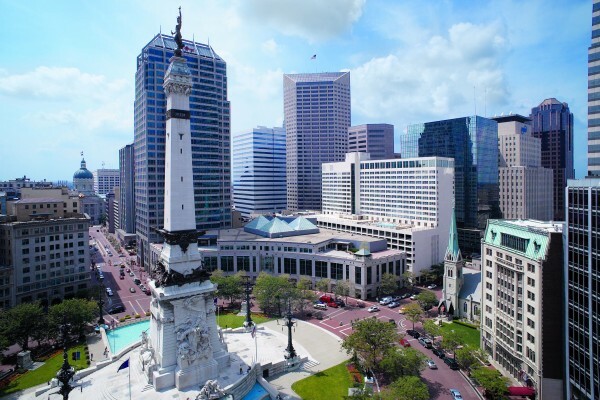 The Soldiers & Sailors Monument also houses the Colonel Eli Lilly Civil War Museum on the lower level and a small gift shop at promenade level. Features Large capacity location for epic events, or rent only a spoke for smaller functions.